Tokyo Disney Resort made a special announcement about a new limited time event at Tokyo Disneyland. 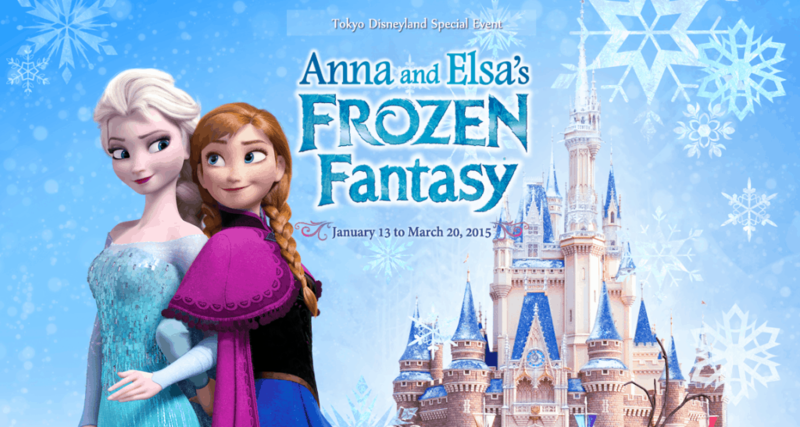 Anna and Elsa’s Frozen Fantasy will begin on January 13th, 2015. 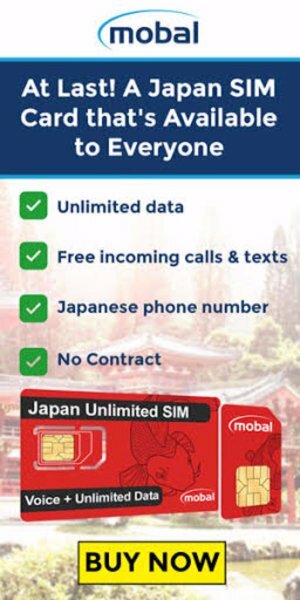 Here is all you need to know about this new and exciting event. View the full breakdown on the official website, in English. Event starts Tuesday, January 13th, 2015 and runs until Friday, March 20th, 2015. A special parade greeting featuring the award-winning song “Let It Go”. Follows the regular parade route. A new scene featuring Anna and Elsa in the new nighttime spectacular Once Upon A Time. Special food menu is available. About 25 new special Merchandise available for purchase. 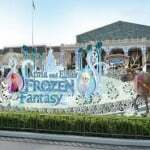 The entrance to Tokyo Disneyland, aka World Bazaar, will get some impressive Frozen Fantasy decorations! 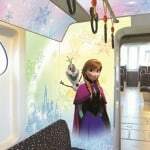 The Tokyo Disney Resort Liner is going to get some Frozen love with decorations! Tokyo Disneyland Hotel is going to get in on the fun too. This looks like a lot of fun. Anna and Elsa’s Frozen Fantasy Special Room at Tokyo Disneyland Hotel. Make sure to book starting November 7th! It has taken Tokyo Disney Resort a while to begin having anything to do with Frozen (also known as Anna and the Ice Queen in Japan) in the parks. Recently the Olaf Cocktail and Anna Cocktail which were available at the Dreamers Lounge (they are now discontinued). Along with some merchandise in the stores in Tokyo Disneyland Park. 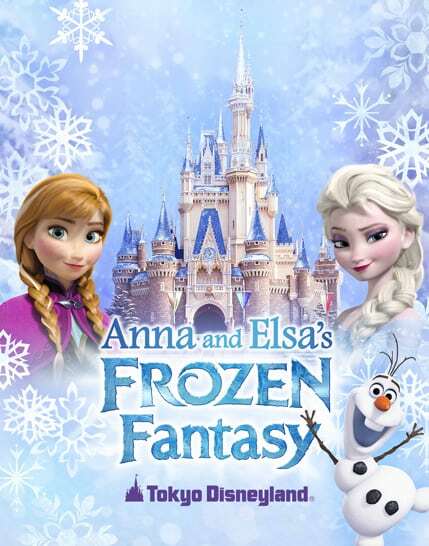 Have to say we are very excited for this, even if Frozen has been overdone. It’ll be nice to see this special event to shake things up over the winter. If the new menu items look anything like the Olaf Cocktail, then we are in for a real treat here in Tokyo! 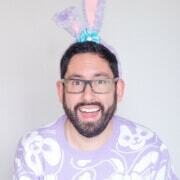 Are you going to visit when this special event will be happening? 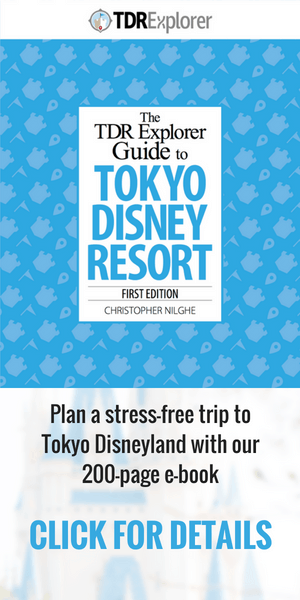 Make sure to subscribe to never miss the latest from Tokyo Disney Resort!